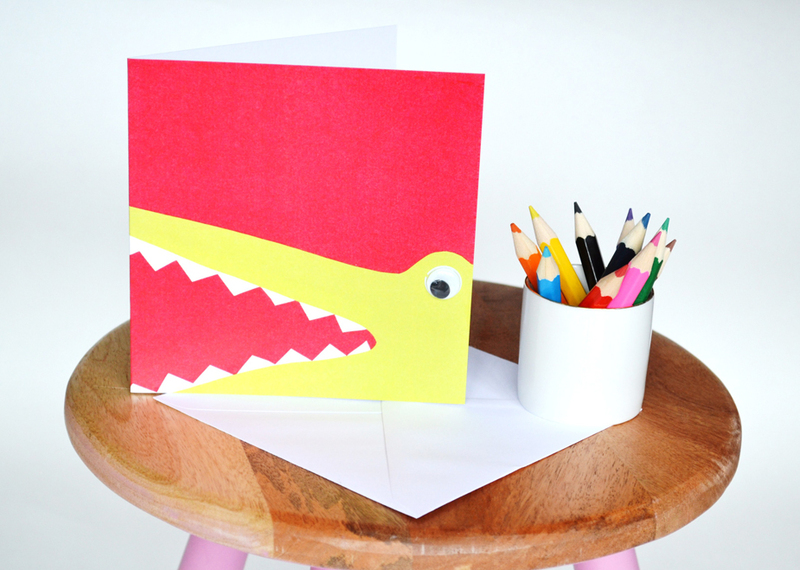 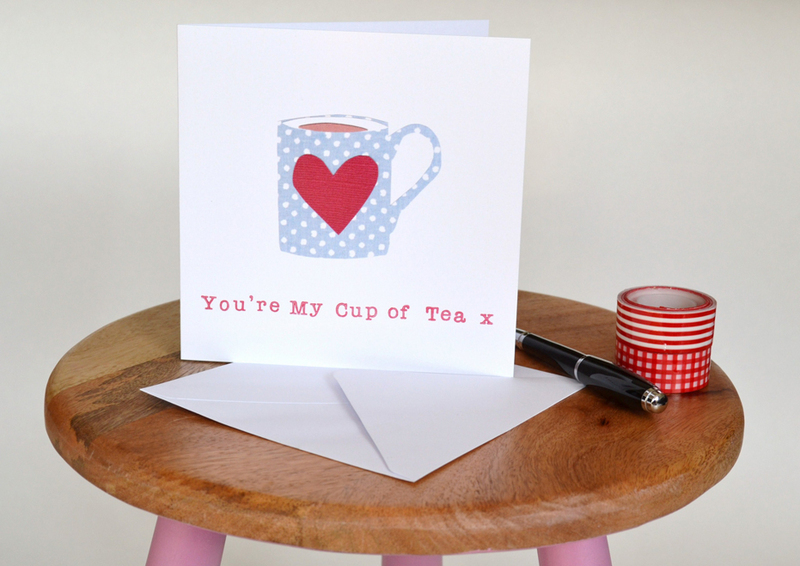 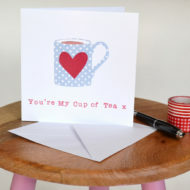 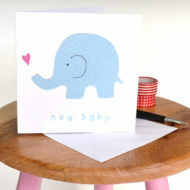 Working under the name Little Red Apple, Emma Garland designs fresh, colourful greetings cards for all occasions. 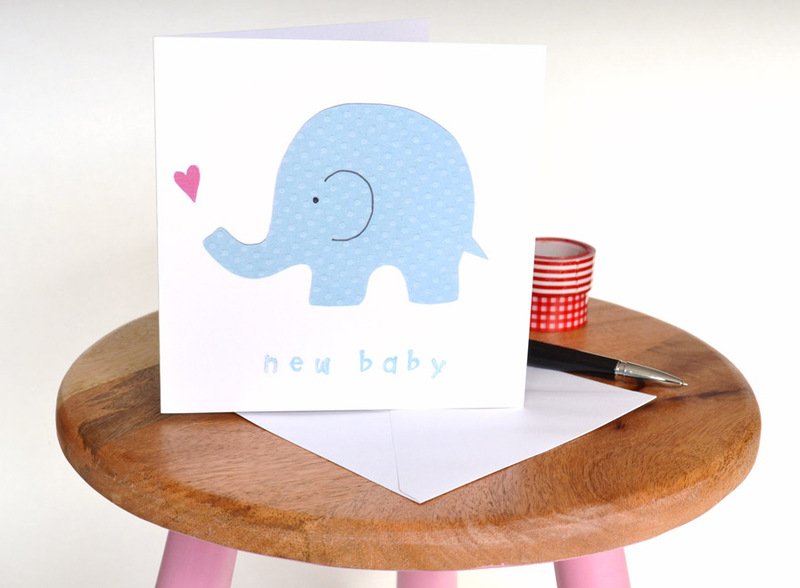 The cards have a clean, crisp style and are all professionally digitally printed from her original hand-cut paper collages and original pattern designs. 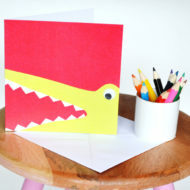 Little Red Apple cards are all printed on eco-friendly card. 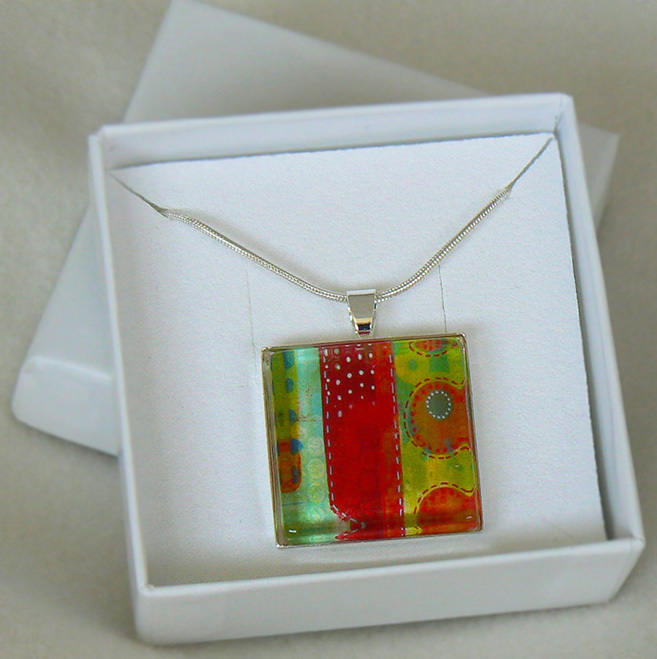 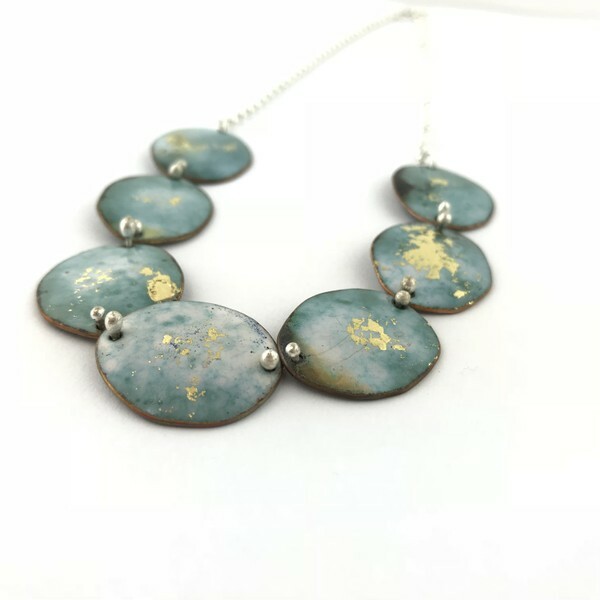 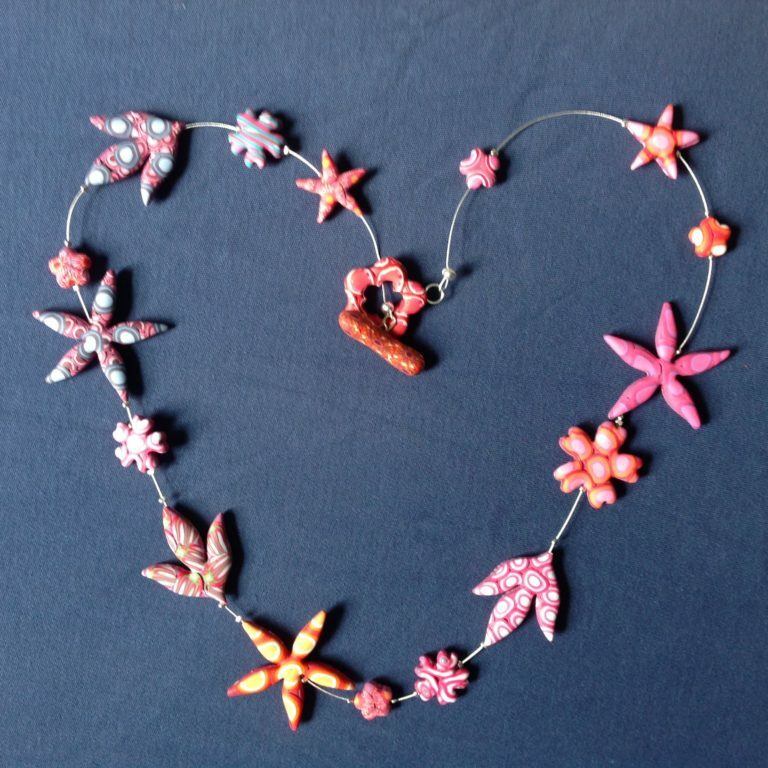 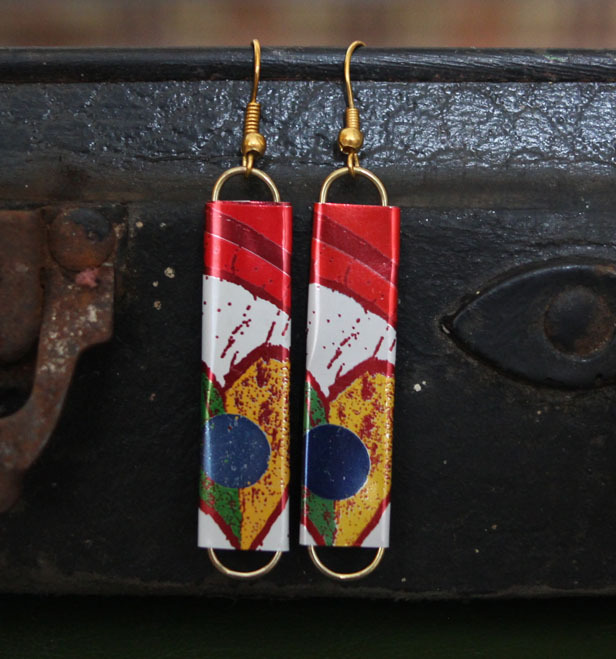 Emma has a love of bright colours, clean, simple shapes and interesting textures. 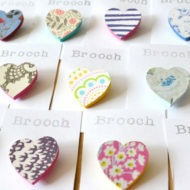 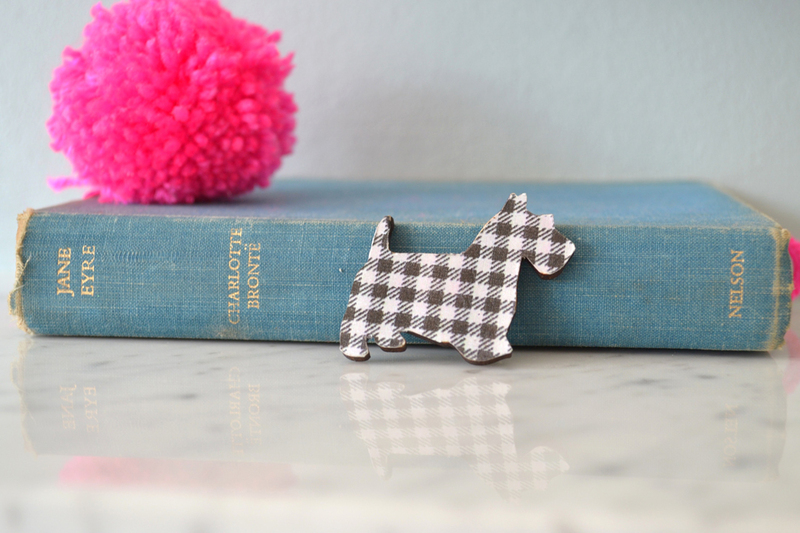 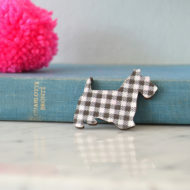 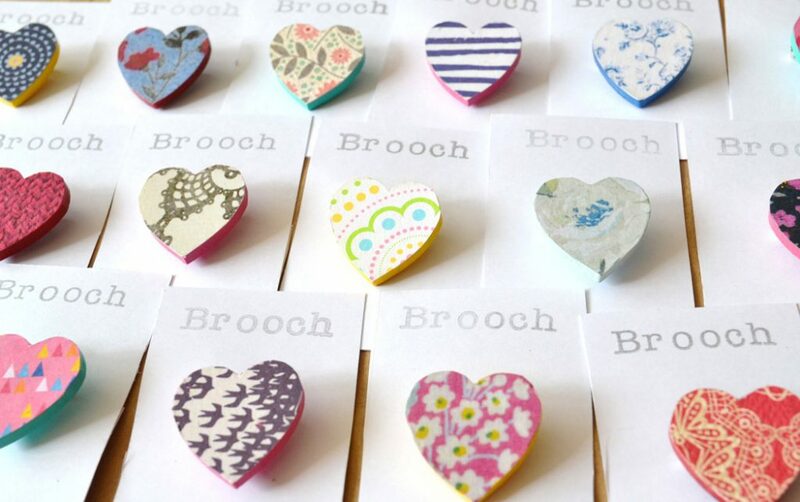 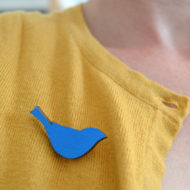 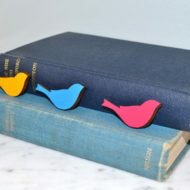 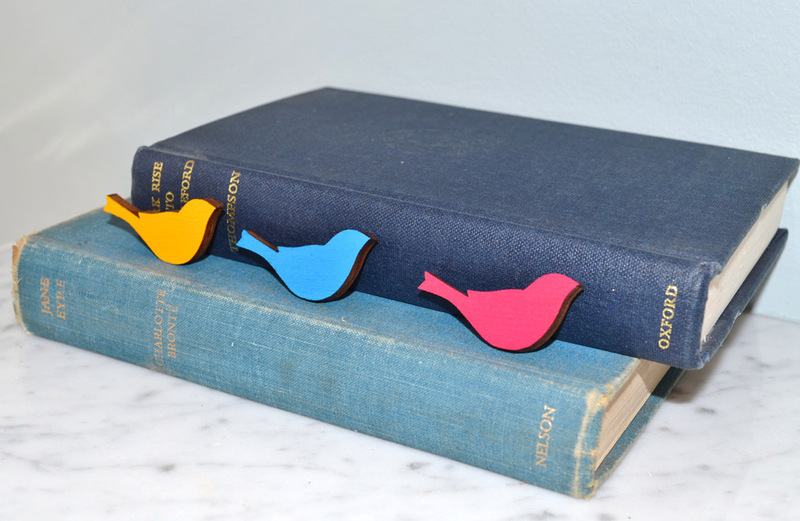 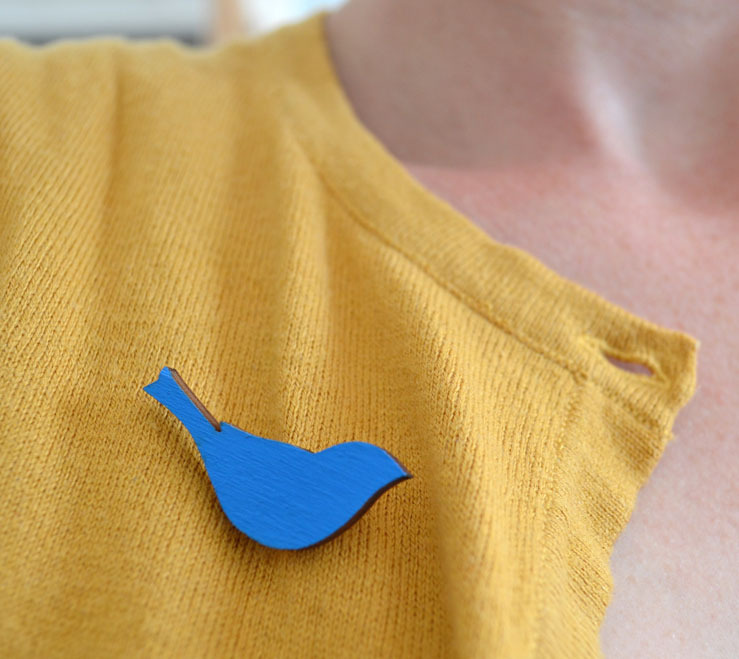 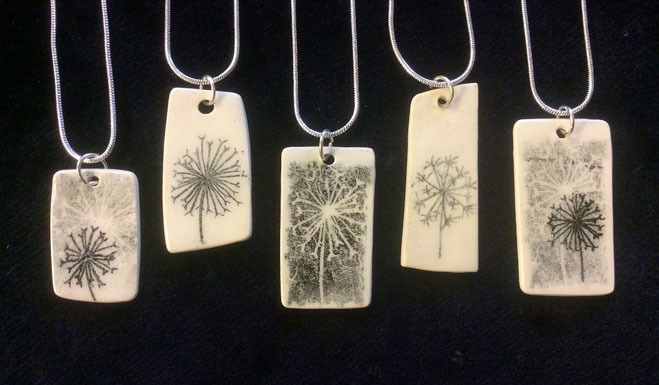 She also makes a range of simple, wearable, wooden brooches which make great little gifts.